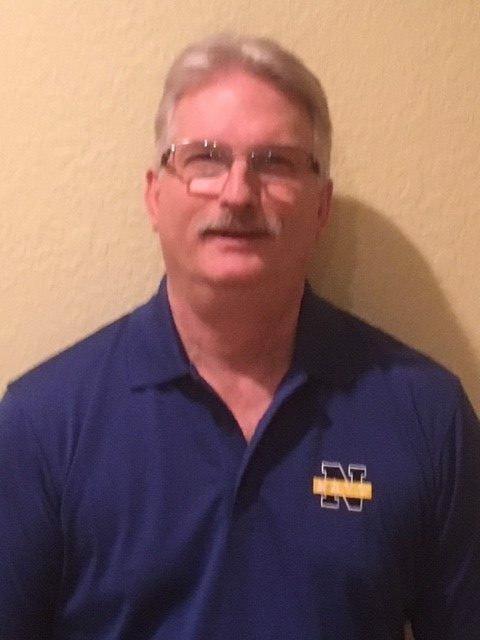 Craig is a native of Colorado Springs, Colorado; who joined the Navy in 1978, serving his first 6 year enlistment as a Boiler Technician. Upon reenlistment, he converted to a Navy Counselor and volunteered for recruiting duty. Craig retired from the Navy as a Senior Chief Navy Counselor in 2001. After retiring, Craig accepted a position with the Federal Health Administration Center, better known as ChampVA. The agency administers benefits to eligible veterans’ dependents. 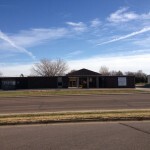 In 2005, Craig and his wife Sue relocated to Mitchell for family reasons, and Craig began working at the Veteran’s Administration Regional Office in Sioux Falls. After 9 years, Craig applied for an early retirement and took a job in Mitchell. Craig’s wife, Sue is a 20 year Navy retiree. They are a Navy family as their sons also served in the Navy. They have 5 grandchildren. Craig has always enjoyed working with veterans and feels it is an honor to serve the area veterans and their families. Assisting VA Hospital Applicants with their Enrollment Forms. Pension Eligibility Verification Reports for eligible Veterans, Widows and Children. Requests Pertaining to Missing Military Records. Assists and Submits G.I. Bill Benefits. Request for Certificates of Eligibility for VA Home Loan Benefits. Applications for Headstone or Grave Markers for Eligible Deceased Military Service Members. Applications for Dependency and Indemnity Compensation. Submission of appropriate Forms/Records for both Veteran’s Pension Claims and Death Pension benefits for Widows and Children. Assisting Veterans applying for VA Compensation for their Service-Connected Disabilities.